The Google Pixel smartphones owe much of their camera prowess to the excellent software behind the Google Camera app. The camera app’s HDR+ and Portrait Mode features make the Google Pixel a top-tier smartphone in terms of picture performance, and it’s why everyone wants to see the app ported to their smartphone. In comparison, the camera quality on most Chromebooks, even the high-end Google Pixelbook, is abysmal. 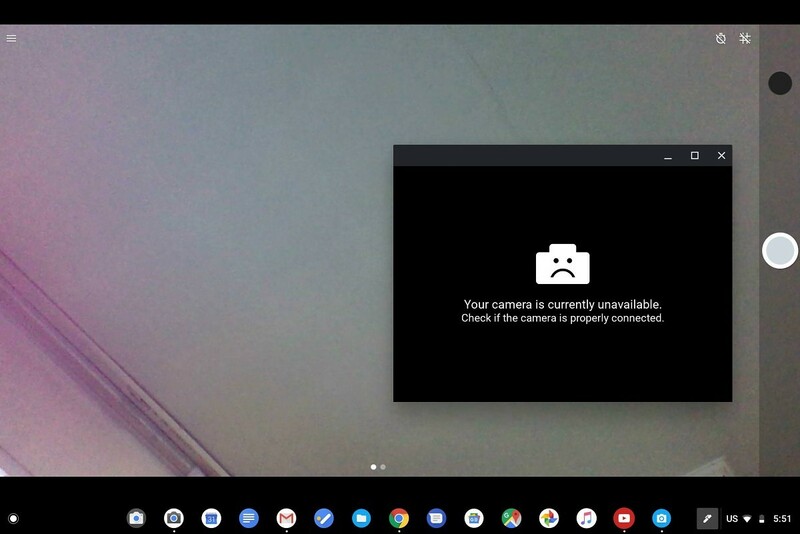 But Google may be looking to change that as some users noticed that the Google Camera app is showing up on their Chromebook. A few users on Reddit noticed that the latest Chrome OS Dev channel update mysteriously added a second camera app icon. For most users, both icons open the same old camera app. 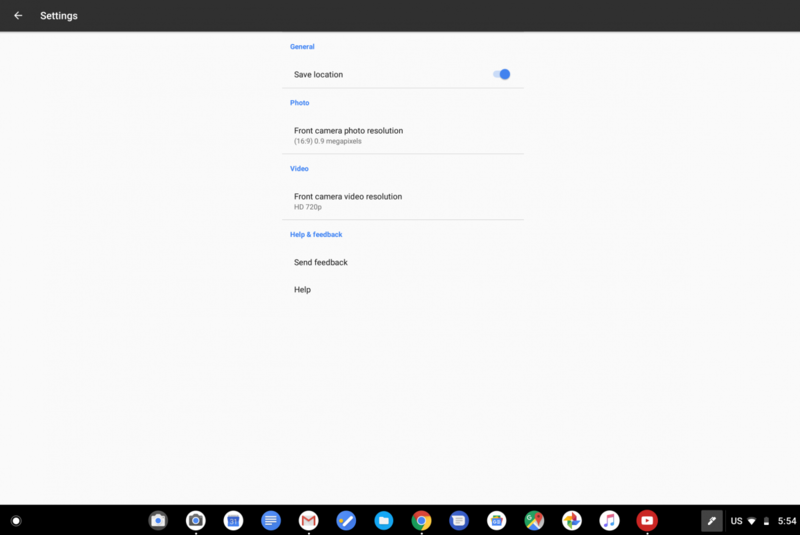 For one user on the Google Pixelbook (/u/SlideReadIt), however, the new app icon opens up the Google Camera app from Android. Left: Old Camera app. Right: Google Camera app. Foreground: Google Camera app. 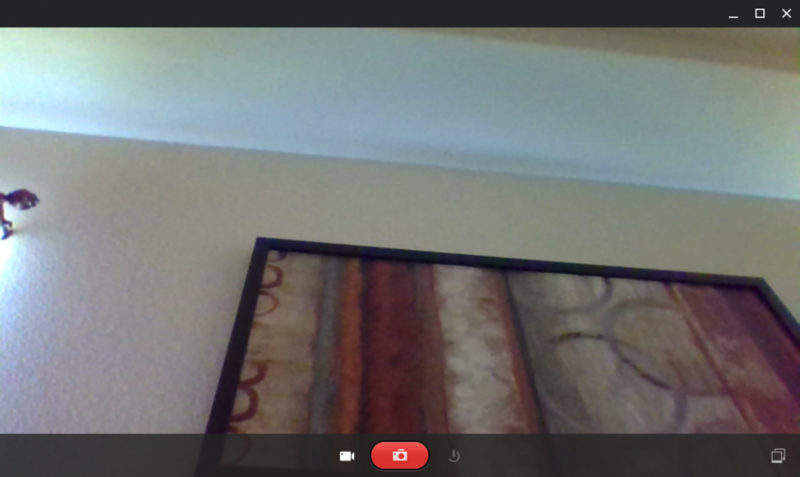 Background: Chrome OS Camera app. We decided to search the Chromium Gerrit to see which commit is responsible for this new addition. We found a relevant commit that “creates a persistent camera icon in launcher.” The description further states that, when this new icon is clicked, whether the stock Chrome OS camera app or the Google Camera app is opened will be “determined dynamically.” An accompanying bug report states that the Google Camera app will open on Chromebooks that support ARC++ (Android apps) and have completed the Chrome OS camera app migration. Presumably, this means that only the Google Pixelbook (eve) meets both of these requirements so far, which is why only the Pixelbook is able to launch the new camera app. 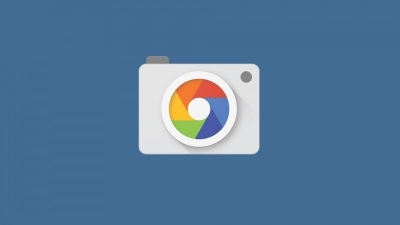 We assume that the old camera app icon will disappear at a later date as it will be replaced by the new app icon that dynamically launches either the Chrome OS camera app or the new Google Camera app. We don’t know if this port of the Google Pixel camera app will bring features like HDR+ or Portrait Mode. We think that this new camera app could be for the upcoming Google Pixelbook (2018) since the existing Google Pixelbook doesn’t have a rear-facing camera.